Power Band fits snugly around muscles of shoulder and medial scapula. It keeps spine in an upright position while allowing moderate stretching and maintains scapular stability. This results in better coordination for perfect precision in every upper limb movement. Seamless design increases overall comfort. Dual Comfort System wicks sweat and stays breathable to keep body dry and comfortable during exercise. 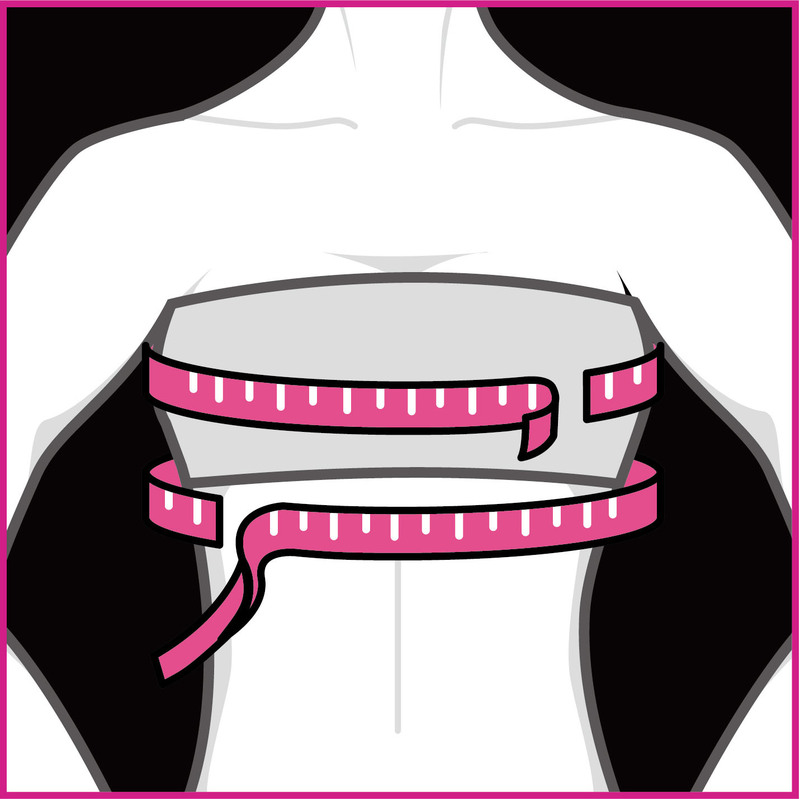 Measure at the fullest part of the bust and the underbust. Make sure Comfort System is placed under the bust. Place the chest pads with the straight side on the bottom.